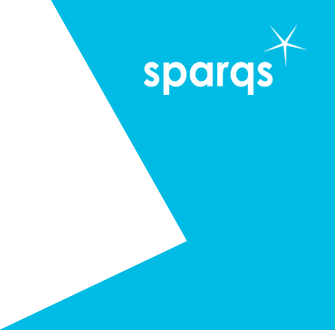 Welcome to the website of sparqs (student partnerships in quality Scotland). We are a publicly-funded agency for Scotland's university and college sectors which aims to support student engagement in the quality of the learning experience. For an overview of some of our work, view our video which showcases the highlights of our Celebrating Achievement 2017 publication. We hope you find our website informative, but please contact us if we can help in any way. Thank you to everyone who attended the sparqs' conference! Engagement in the quality of learning and teaching is important for all students - whether representatives or not. We provide a variety of training and resources that give students the skills and knowledge they need to engage effectively. sparqs helps institutions, individually and together, to make student engagement as effective as possible. Central to this is staff and students working together in partnership, learning from and supporting each other. Many decisions about learning and teaching are made at the national level, and sparqs helps the student voice to be a part of that conversation. We also support students to be engaged in the work of the sector agencies. Student engagement underpins everything the sector does. At sparqs we lead the development of student engagement by researching and developing effective practice both at home and internationally.